CCL Messageboard » Comics Marketplace » The Seller's Corner » Adding new issues right now! Multiple titles/publishers! All at $0.99! Adding new issues right now! Multiple titles/publishers! All at $0.99! We are currently selling off the contents of a closed brick and mortar comic shop! Everything is going for really low prices as we have a ton of stock to move. Items being added everyday! All costs are being kept as low as possible so you can save money! No new releases but tons of issues from the past 5 years and more! Just added a bunch of Avengers, Thunderbolts, Wolverine and Green Lantern titles/issues! 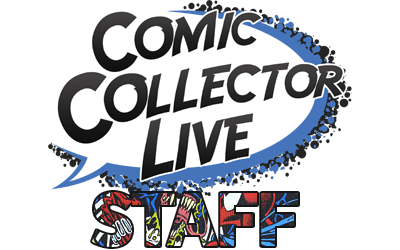 Welcome to Comic Collector Live! Good luck with everything and let me know if you need any help or advice. We are always happy to have new, quality sellers join our community. Thanks Howie! We are really excited to fill up the shop! Bumping up the inventory as quickly as possible! More going this morning. Several hundred new issues just added! Some old and some recent, Most of them at $0.99 each! Deathlok, The Thing, Convergence, Clive Barker, All New X-Factor, Alpha Flight, Amazing Spider-Man, Batman, and much more! 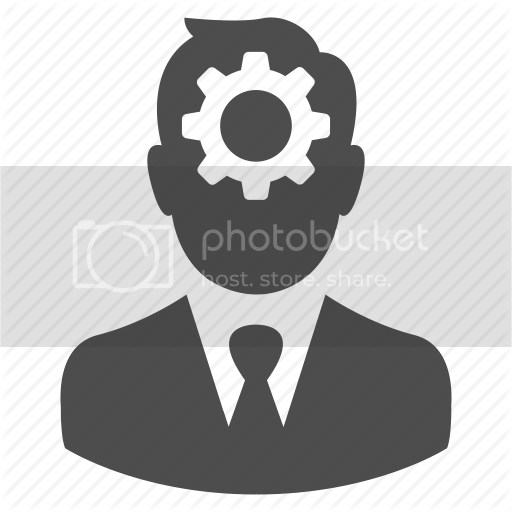 Another several hundred issues just added! Some new and some old. Most at $0.99! All issues now shipping in super secure t-fold boxes designed specifically for shipping comics! New issues being added daily to our online inventory. We have thousands of issues to add and are working as fast as we can! At a $0.99 price point on most of our inventory we have wrestled with adding a free shipping option. We have decided to add FREE SHIPPING on orders of $75 and up! Just added several hundred #1 issues from Marvel / DC and Indy publishers! Tons of different titles from early 90's thru 2017! Also adding the contents of subscriber boxes that were never claimed when the shop closed. Some great runs of DC/Marvel titles! Another 200+ issues just added including X-Men Gold/Blue! Just finishing up listing another entire long box with some really great titles/issues! 99% of them at $0.99 each! Two full sets of the 5 issue mini series "Daredevil The Man Without Fear" were just added. Amazing condition! Get them while they last even if it's to just resell them again! Another long box of awesome issues just added! Fresh comics going up daily! Don't miss out on the $0.99 extravaganza that is always ongoing in our shop! Another 200 issues just added from many different titles! All at $0.99! Just added another 200 issues to our inventory! All but one at $0.99! Adding new issues right now! All at $0.99 each! Tons of great stuff from multiple titles/publishers! Nice stuff! Thanks for being a part of CCL! Check out my official CCL YouTube show:SUPER MEGA COMIC ACTION NEWS AT MIDNIGHT!